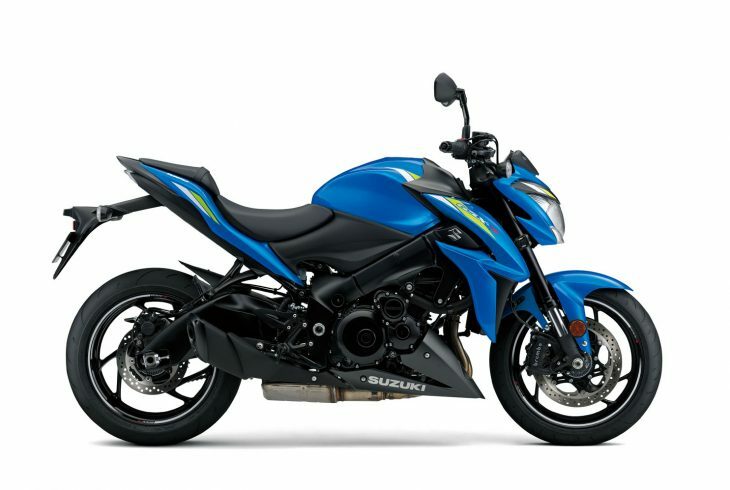 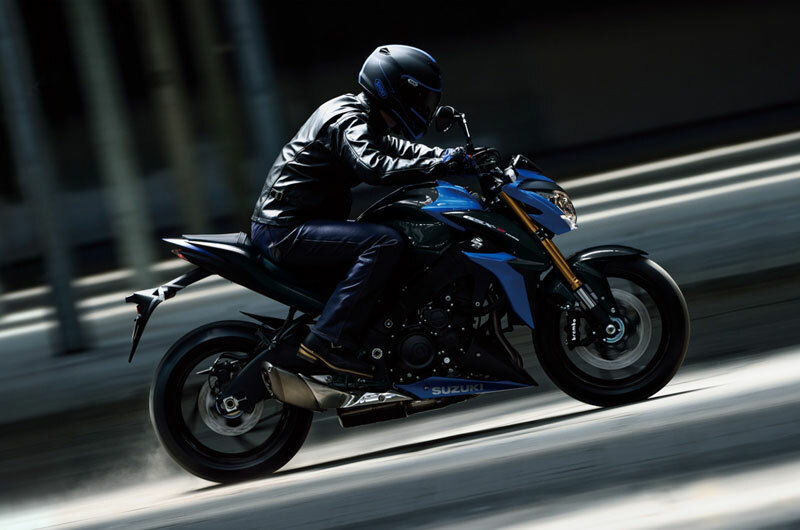 The GSX-S1000 is designed to look wild, rugged, and aggressive – and to keep the rider comfortable at all times. The bike’s overall shape evokes a crouching beast. 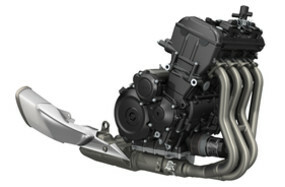 LED position lights are shaped to represent its fangs. 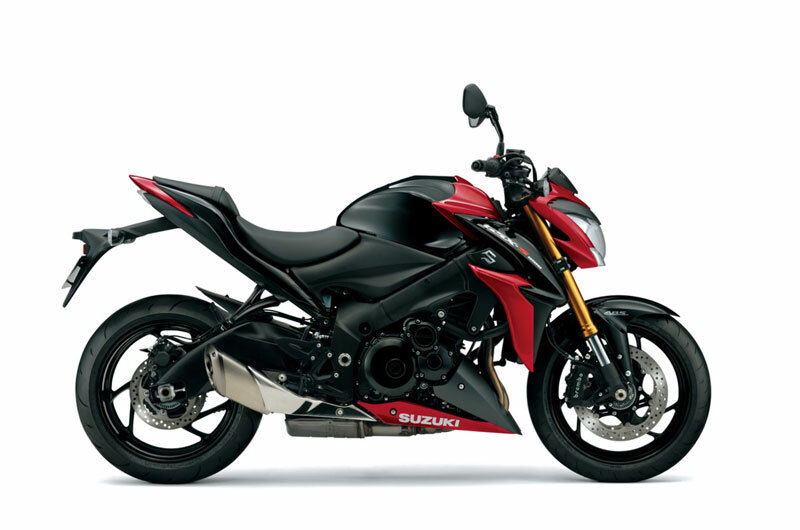 And a combination of black plastics and painted parts emphasizes the bike’s assertive, sporty personality. 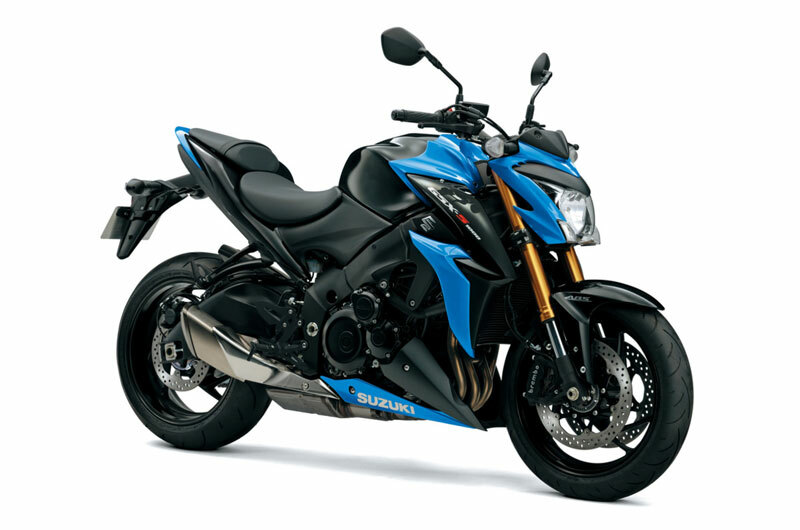 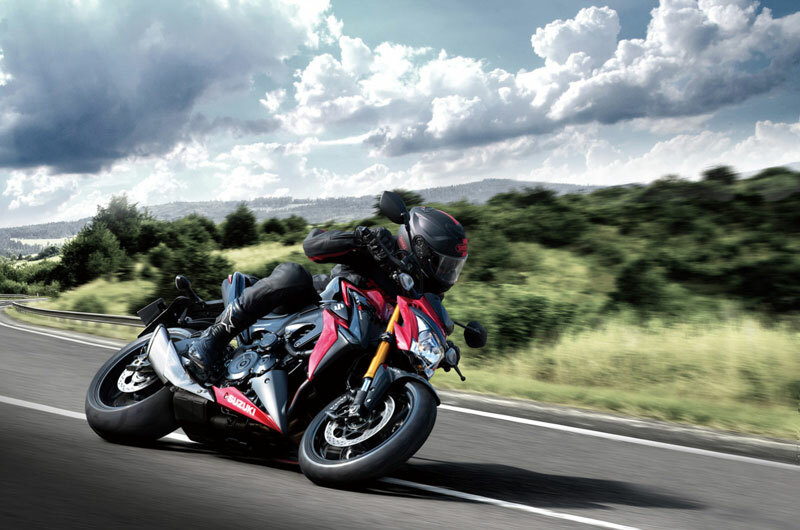 obtain the GSX-S1000 power character that’s more suited to the streets and winding roads. 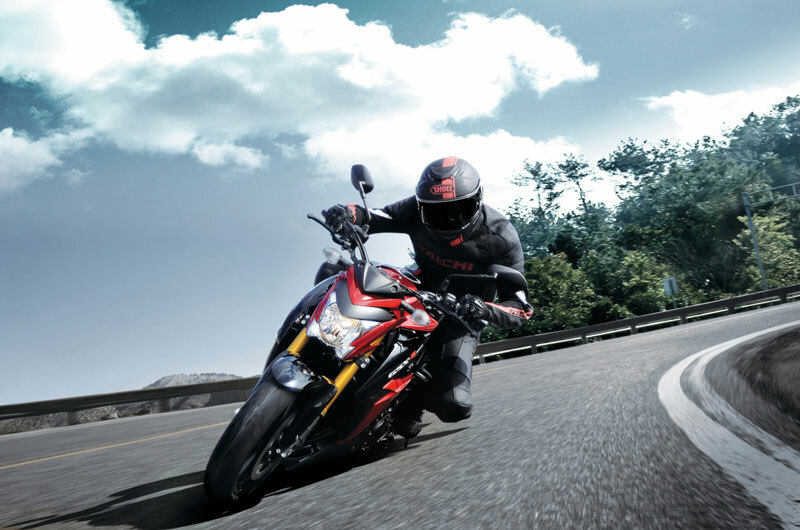 Pistons were engineered with use of FEM (Finite Element Method) analysis to achieve optimal rigidity and weight.